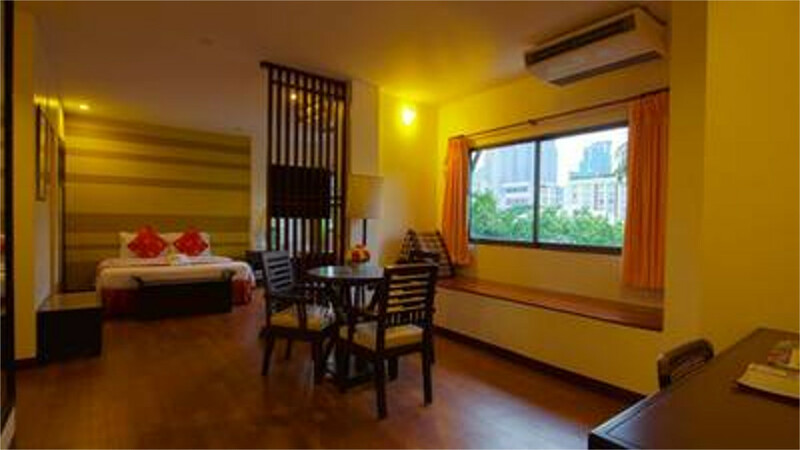 Enjoying a central location on bustling Sukhumvit Road, Woraburi Sukhumvit Hotel is ideal for an exciting city break exploring Bangkok. 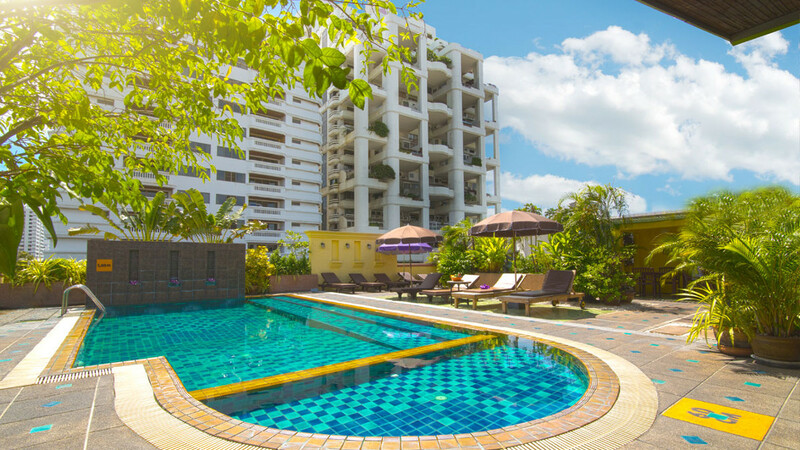 Relax by the pool with your favourite cocktail before hitting the shops and nightlife in the nearby vicinity. 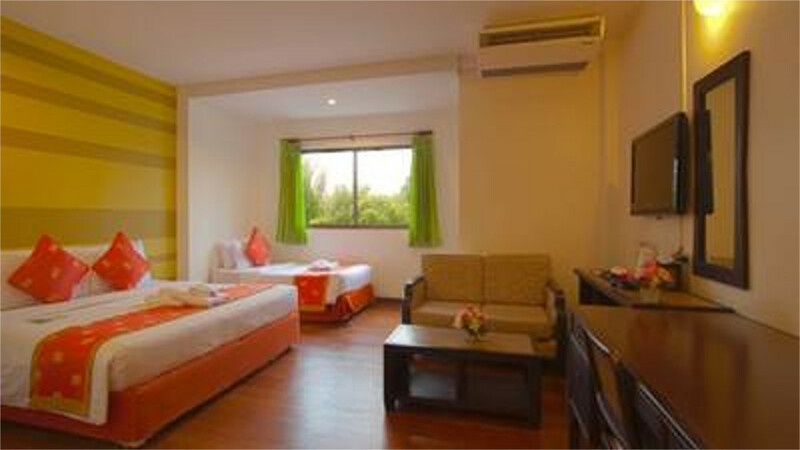 There’s tempting dining options onsite if you’re feeling peckish, and with the smiling Thai hospitality included for free, this hotel offers fantastic value for money. 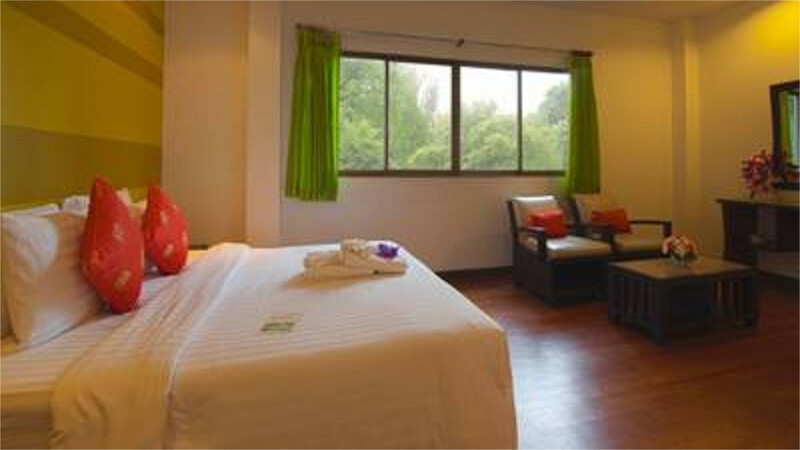 Bangkok doesn’t have a beach, but you could easily combine a trip to the city with a retreat to one of Thailand’s beautiful islands, such as Koh Samui or Koh Phi Phi. 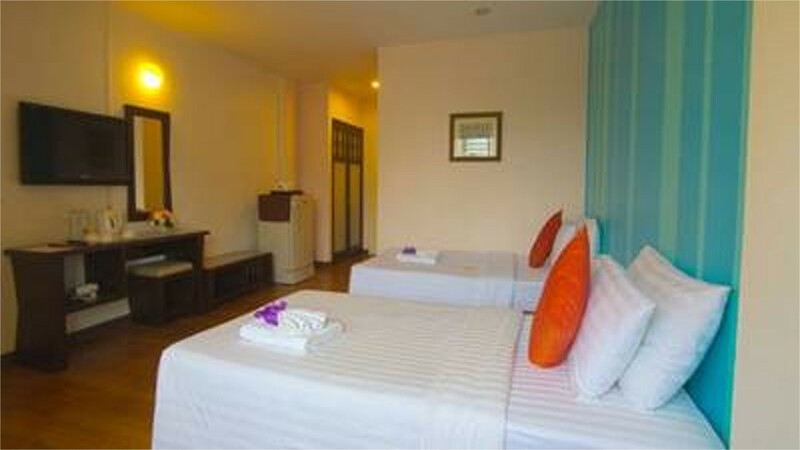 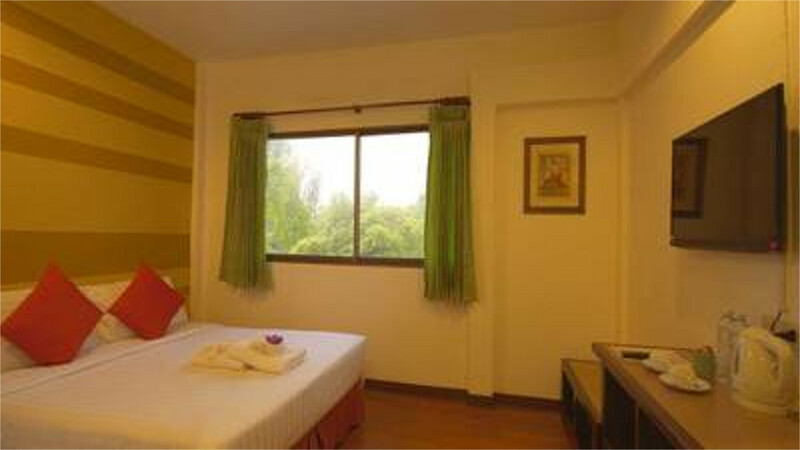 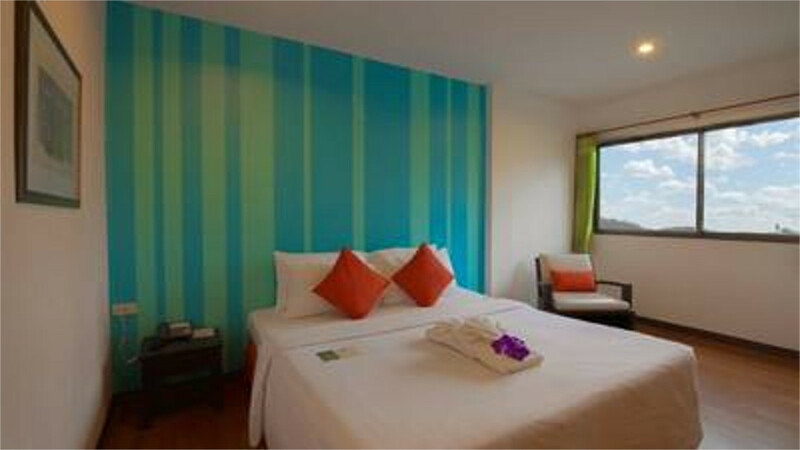 Woraburi Sukhumvit Hotel is surrounded with bars and restaurants and just 10-minutes away from Sukhumvit Road. 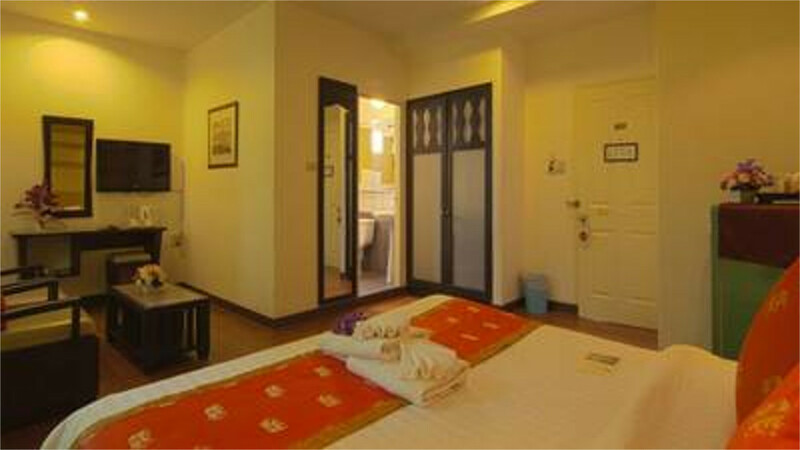 Suvarnabhumi International Airport in Bangkok is approximately 26km away from Woraburi Sukhumvit Hotel.